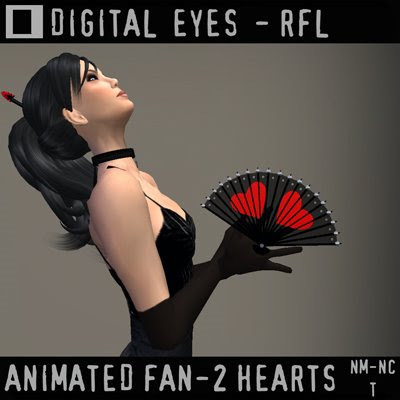 Digital Eyes has released a animated fan for Relay for Life. You can get it for a minimum donation of 200l$ -but you can donate more if you wish. All goes to cancer research.